A line is a continuous dot. The purpose or intent of a visual communication can vary through differences in the width or ‘weight’ of a line. A fine or light can suggest a specific technical detail or, in the context of an illustration, a sense of lightness or minimalism. Bold or heavy lines might be used for Emphasis or to represent a structure within a given space. A line used as a border or to define areas of a composition, line can create structure and stability. When line is used to render objects techniques such ascrosshatching create variations in the tone and texture which enhances the form. Horizontal lines can suggest peace, rest and calm. Curved lines can be associated with nature, flowing and organic movement. 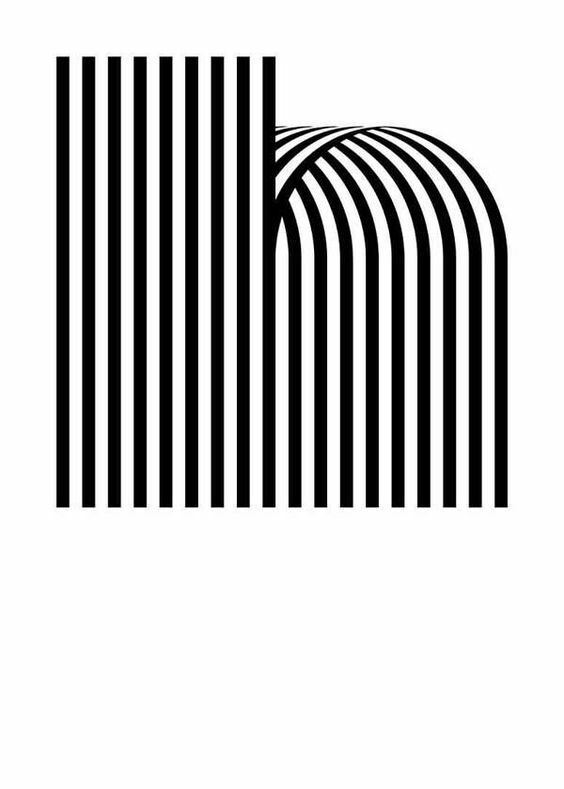 Line can create pleasing visual effects or patterns.